We are pleased to share one of our customer’s stories to give an insight into some of the applications that a Spitwater high pressure cleaner will perform. 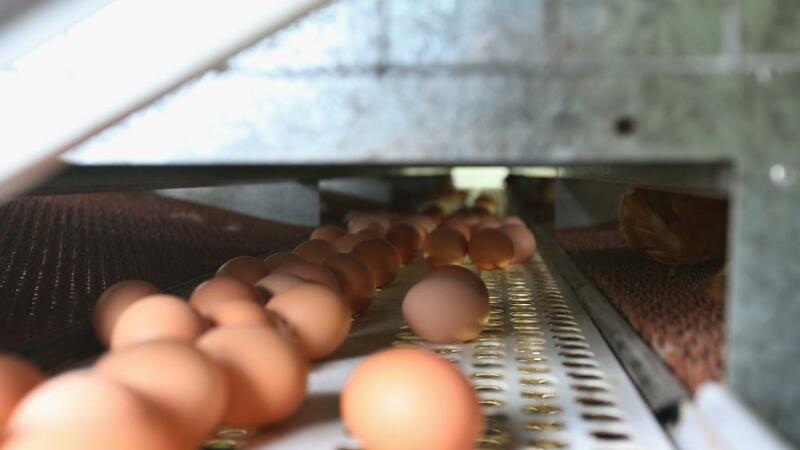 This particular customer is one of Sunny Queensland’s largest caged egg suppliers based just outside Toowoomba, Queensland. They contacted Spitwater two years ago seeking a solution to efficiently clean their sheds to maintain high quarantine standards in order to prevent disease outbreaks and maintain general cleanliness. In the past they had been hiring standard high pressure cleaning equipment and trying to adapt the processes to suit their application. After conducting a site inspection the Spitwater team found a real understanding of the problems they faced. The property has twenty-five (25) x 100 metre long chicken sheds. Each shed houses several thousand birds over eight (8) x levels and they need to be cleaned and sterilised every three (3) months. Spitwater provided four (4) SW21200PE pressure washer units complete with 100 metre hoses on reels and foaming lances. This pressure washer delivers 21 litres per minute and 200 bar pressure, and was the perfect combination to provide the speed and efficiency required for the business. A sterilising solution is applied through the foaming lance from roof to floor and then easily washed down using the high pressure lance. 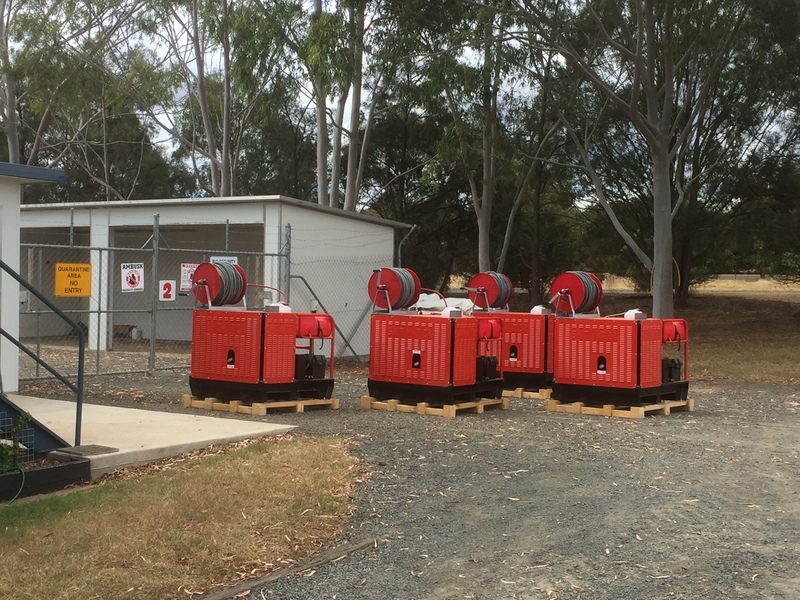 These units have proven so effective in this application, this customer has just taken delivery of another four (4) units for a newly completed operation at a nearby site. Spitwater pressure washers are manufactured in Australia to meet the requirements and reliability needed for the tough Australian conditions. They utilise only the highest quality components from manufacturers like Honda, Kubota, Suttner, Interpump and PA making our high pressure washers the forefront of the industry.